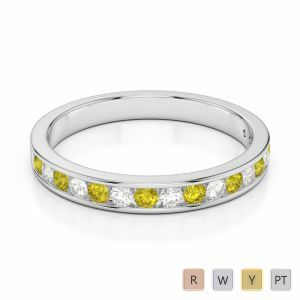 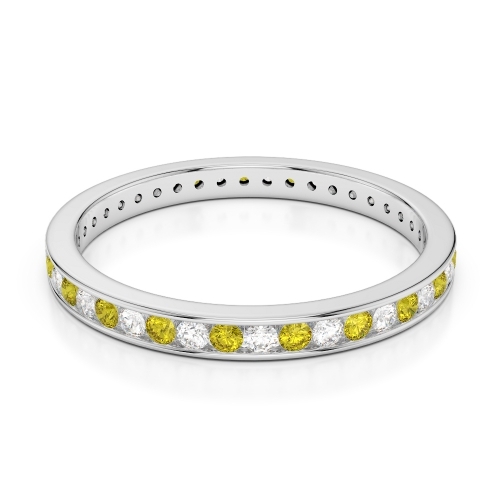 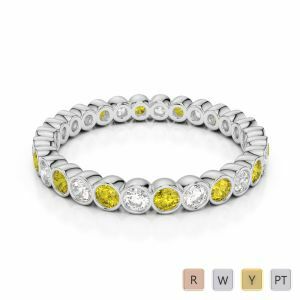 Half eternity rings or a full one, nothing can beat the elegance of yellow sapphire. Get set to retain the sunshine and watch her break into a brilliant smile when you place the elegant ring made out of tiny yellow sapphires and sparkling diamonds on her beautiful finger. Quality is not a concern when you shop for the best gift from our online store. You will not only get the best deal but will be pleased to find a return option if it fails to live up to your expectations. 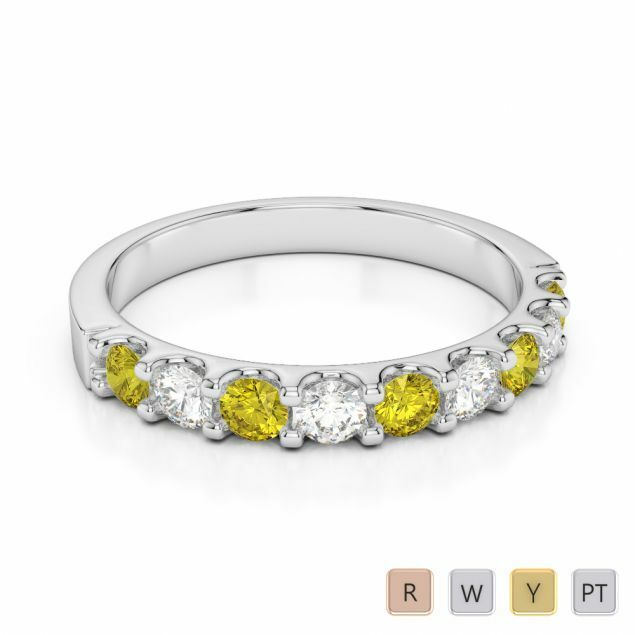 It will be impossible to let go of it though. 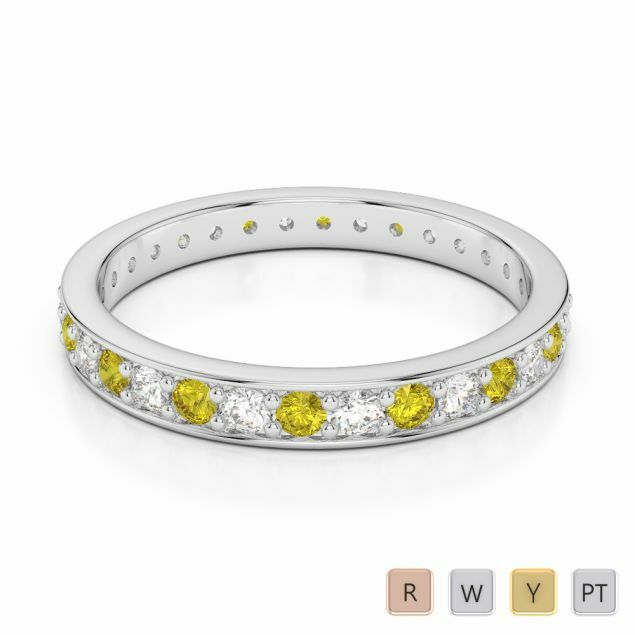 So get set to fashion it out of gold or platinum and celebrate your anniversary in style.